This is a sponsored post, thanks to Pressman Toys/Goliathgames. However, all thoughts are 100% my own. Post below may contain affiliate links that I may get a kickback from at no extra cost to you. Imagine my surprise and delight when GoliathGames reached out to me on twitter wanting to work with me. Little did I know at that time that Pressman Toys & GoliathGames ran together. Nothing excites me more than getting new games to play with. We are a gaming family that truly enjoys playing with just us two or organizing a big game night. And sharing with you along the way brings me joy, so I hope it does for you too. Jason and I had the pleasure of playing 3 of the big bundle of games that they sent us this far. Watch my social media outlets for more information as we play them. Especially my Instagram. You can check out our thoughts on the first 3 we played, here. Lucky for you they were gracious enough to offer up a fun giveaway for you all too. 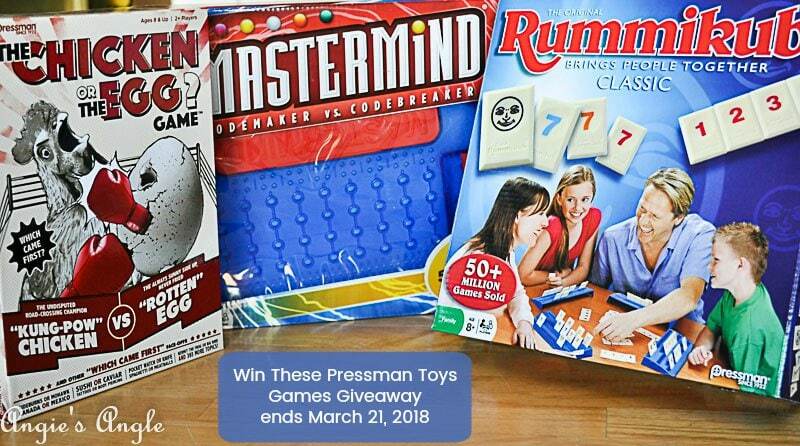 There will, without a doubt, be some fun times ahead with pressman toys games giveaway. Not only for you but for us too. There is not just one game you get. Oh no. Not even two! Say what? No No. You get three, count them three, full board games by Pressman Toys. Are you excited to see/hear what three games you could be the happy winner of? Rummikub – which was by far the biggest shout out when I posted the big box of games they sent me. Everyone said it was their favorite. Of course, it was the first one we played and enjoyed. If you have played Gin Rummy or Rummy with cards this game will be a cinch to learn for you. Mastermind – Jason had played this when he was younger. I had played a similar version online before. This for me is not my game at all. I don’t have the right brain thoughts I don’t think to grasp the full concept. Even though I know fully what I need to do. It’s weird. But I am going to keep trying cause darn it, make my brain work. The Chicken or the Egg? – Now we haven’t had the chance to play this yet. The cards give you the option between two things. Like bread or butter. And you guess which came first. It also gives you little facts about the history behind it, which is kind of fun I think. 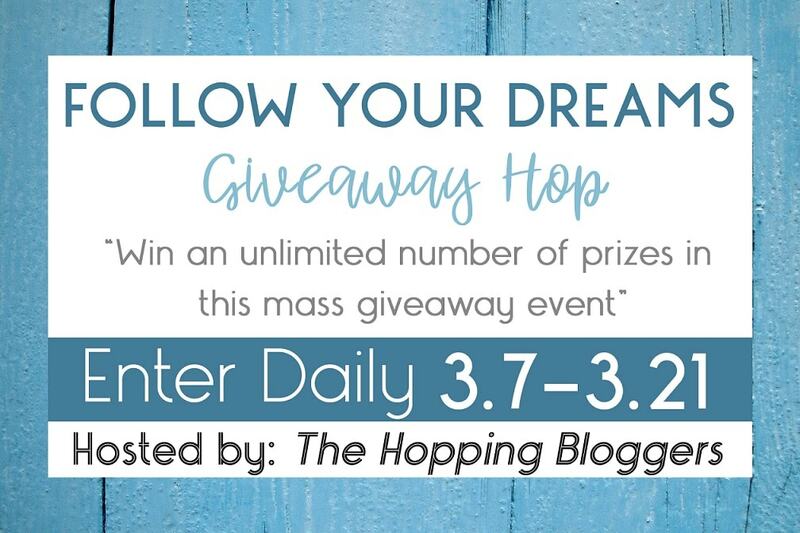 Now enter to win below, remember to come back daily for daily entries. Entries may change over the course of the giveaway. USA only. Winner will have 48 hours from the time I email them as the winner to get back to me, otherwise, I will be forced to pick a new winner. Now that you have entered my giveaway, see what other fun giveaways we have below.